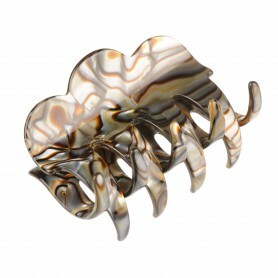 Home / Claw clips and jaws / French Made Clawclip "Melted cream"
French Made Clawclip "Melted cream"
Claw clip "Meldet cream" is a chic accent peace. 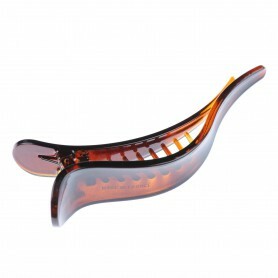 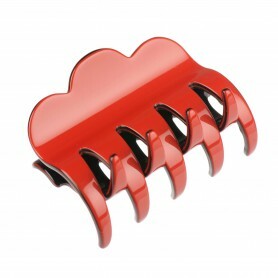 Dark bordeaux claw clip with golden edges will elevate any ensemble and make you look stylish. 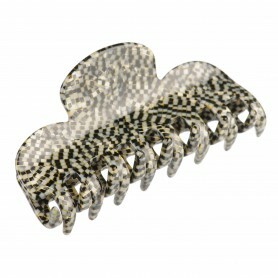 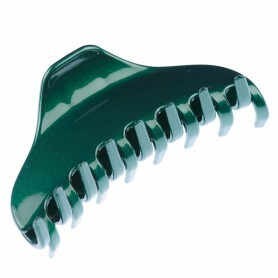 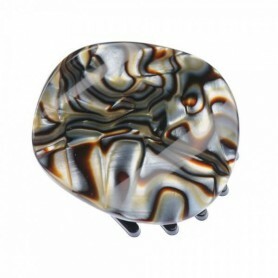 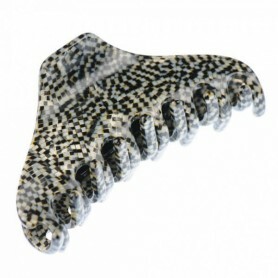 With its versatile size and modern design - this French made claw clip is perfect for a various hair styling solutions.